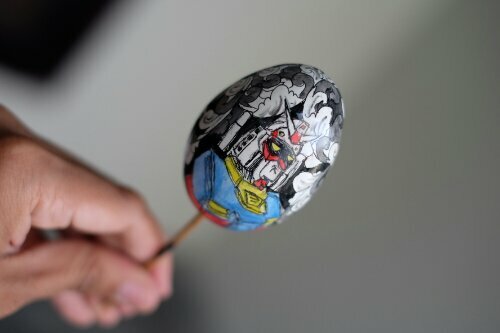 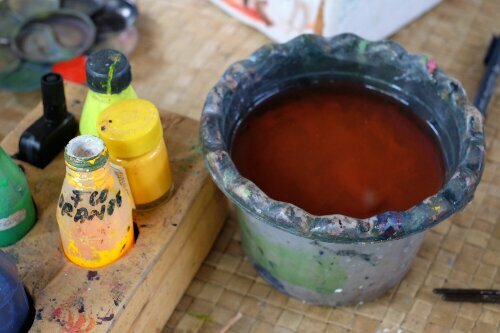 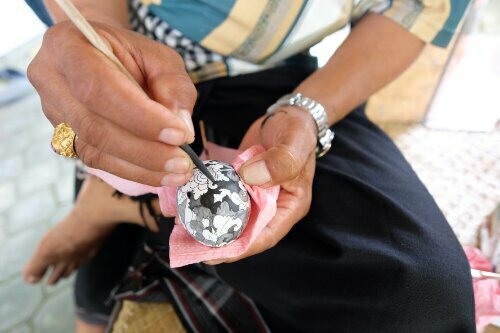 While we were in Ubud, we took the chance to try the egg painting activity. 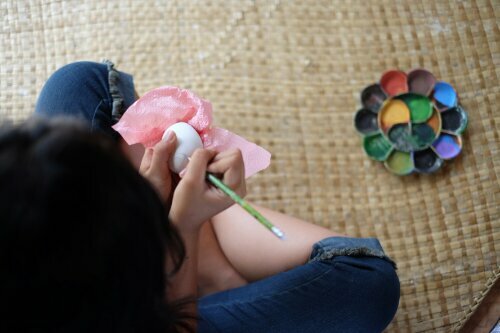 Aya and Rafif, in particular, was really interested with this activity, as painting arts running in their blood (from me, I guess :)). 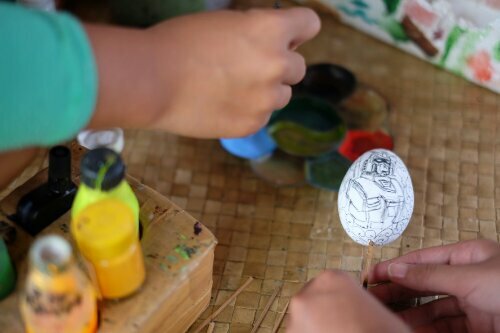 In this activity they were guided by Pak Wayan and his family who have been pioneering this egg painting arts in Ubud since 1997. 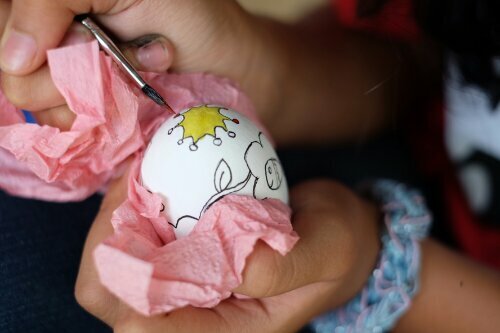 Painting on the egg requires great skills and most of all, patience. 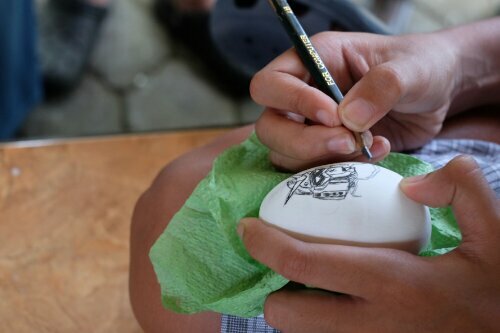 Aya and Rafif took almost 2 hours to complete their eggs, from sketching to painting to final coating. 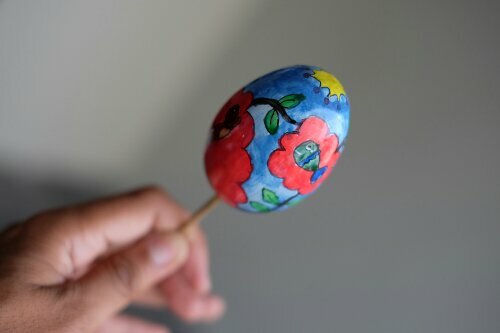 And they did a great job! 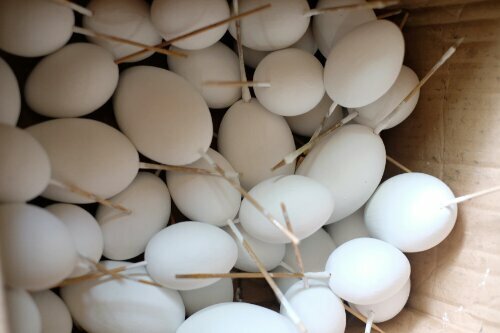 Their eggs will sit in nicely on our piving room!